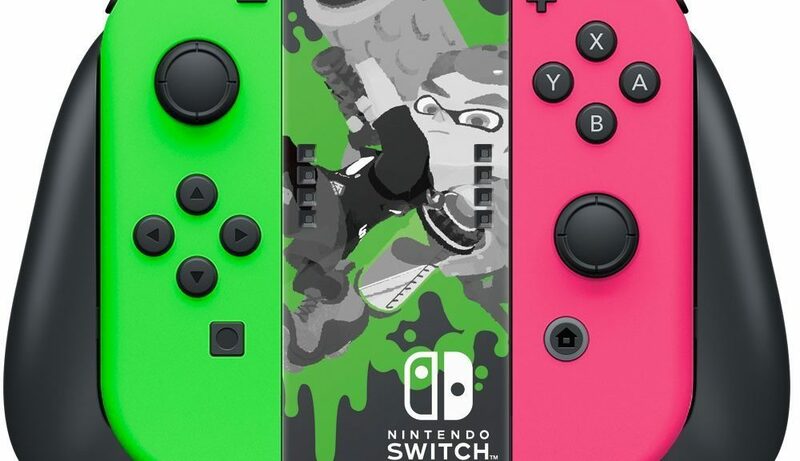 Accessory maker Keys Factory is bringing more official Splatoon 2 accessories to Japan later this year. 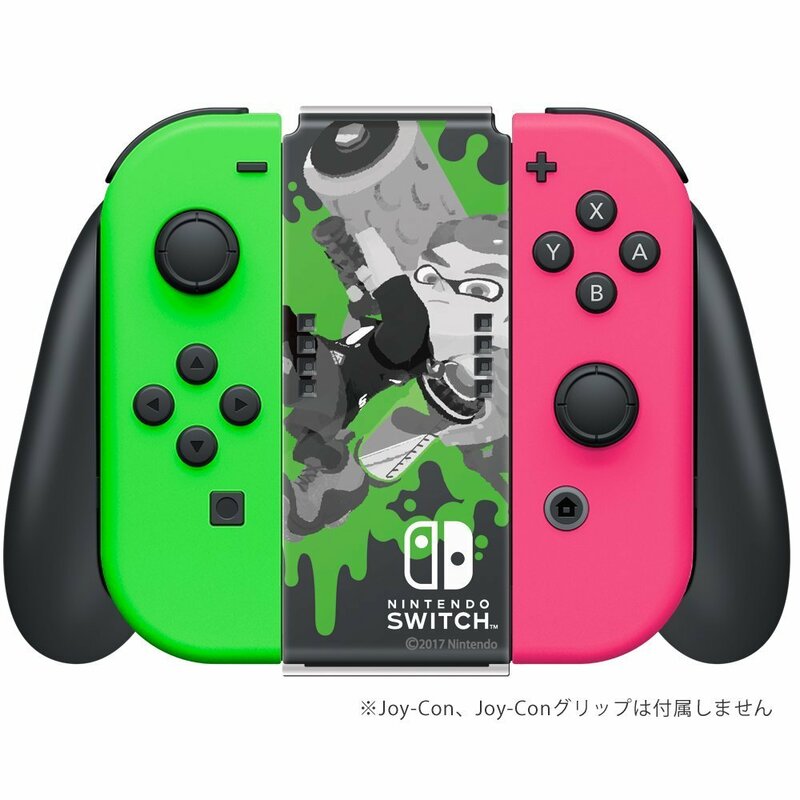 The company is releasing two different Joy-Con Grip Covers, featuring an Inkling Girl and an Inkling Boy. The Joy-Con Grip Cover is a piece of plastic that can be placed on and taken off the Joy-Con Grip easily. 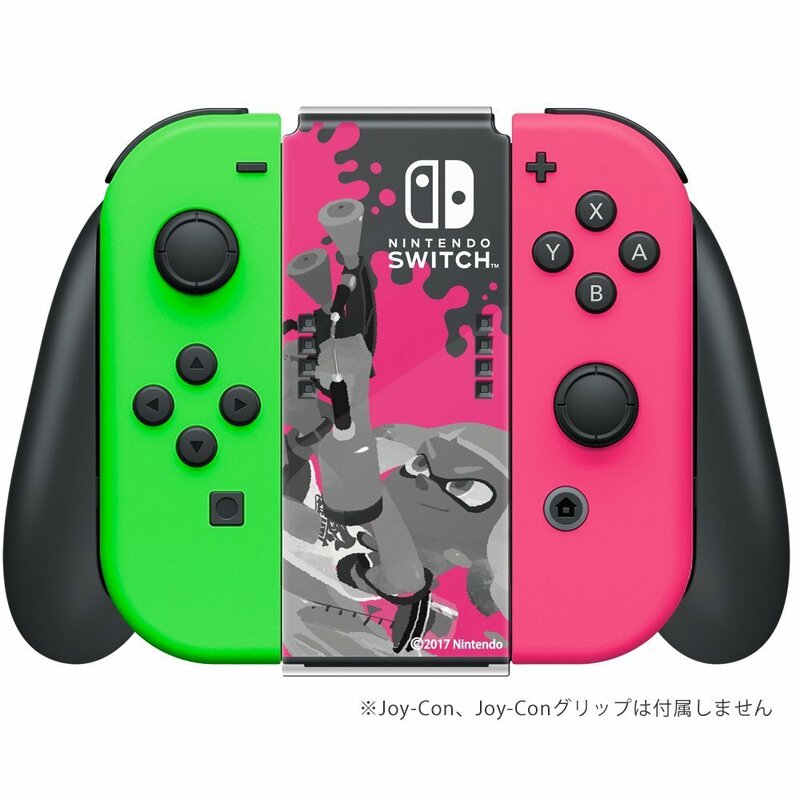 Both Joy-Con Grip Covers are now available for pre-order on Amazon Japan, which ships internationally. Both will release on December 21, 2017.